The Arnold Bennett Society is dedicated to promoting the works of Arnold Bennett and other provincial writers. A Literary Lunch in December. The current society was founded in 1954 in Stoke on Trent, the setting for his Five Town Novels and the majority of our members live in the UK, but we also have member in Australia, Turkey, Italy, India, America and Japan. 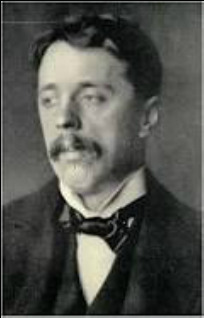 The Society’s aim since 1954 is to promote the study and appreciation of the life, works and times, not only of Arnold Bennett himself, but also of other provisional writers, with particular relationship to North Staffordshire. ​Membership forms are obtainable from the website. was an English writer. He is best known as a novelist, but he also worked in other fields such as journalism, propaganda and film.